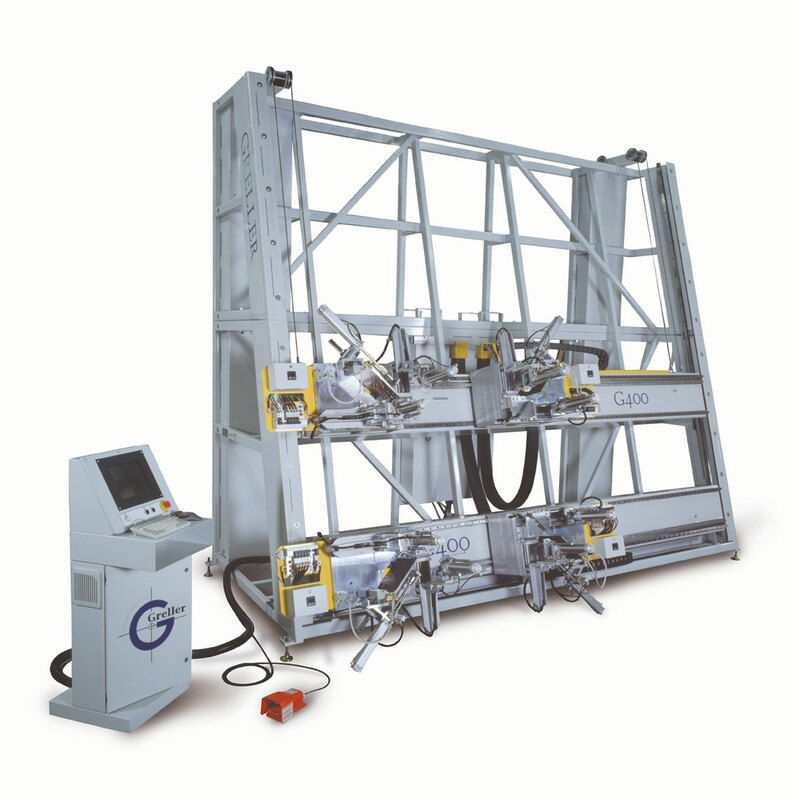 Proudly manufacturing fenestration equipment in the USA since 1996, Greller & Company can meet the needs of both the European and North American markets. Our unprecedented 2 year warranty on welders and hands-on customer service set us apart from the rest. Reduced cycle times and machine reliability contribute to lower TPU and cost of ownership. 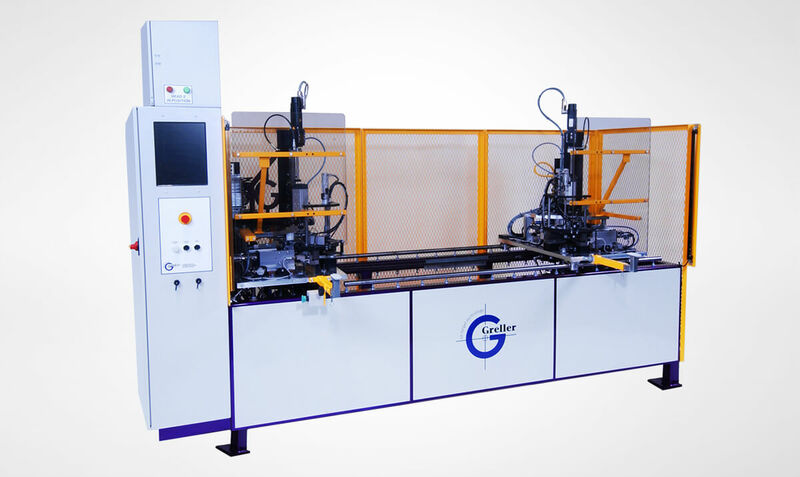 Greller G400SE welders feature stand-alone motion control with PC based operator interface & are network ready. Mechanical components are interchangeable with Actual A400SE and accepts existing Actual weld fixtures. The G400, sized for both sash & frame, is based on an industry proven design.